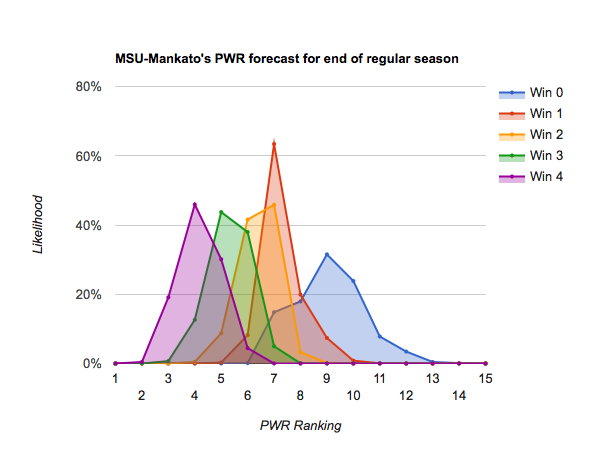 Mid-February update—who’s likely to make the NCAA tournament? 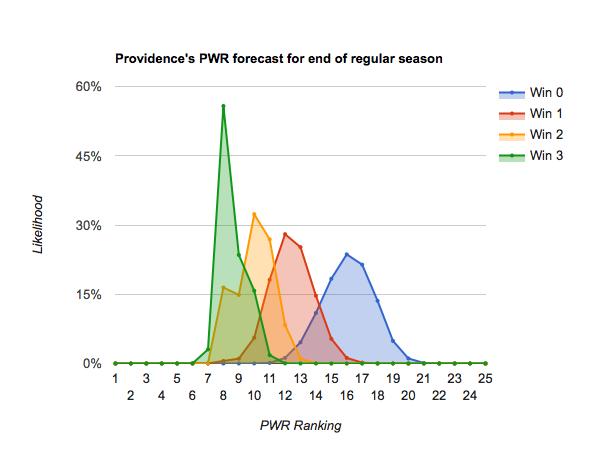 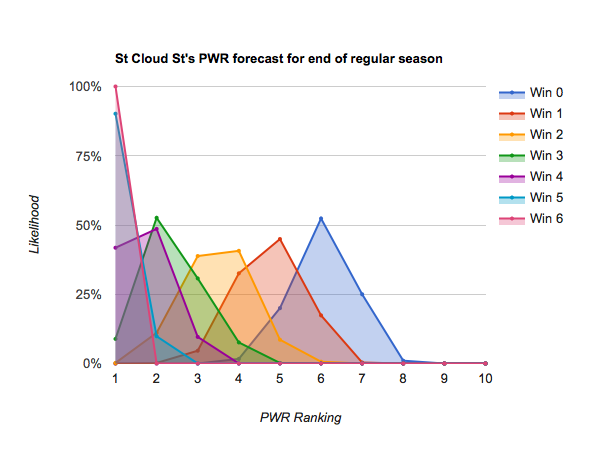 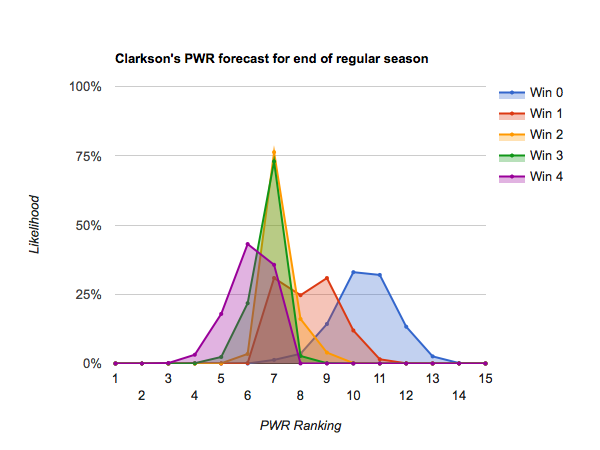 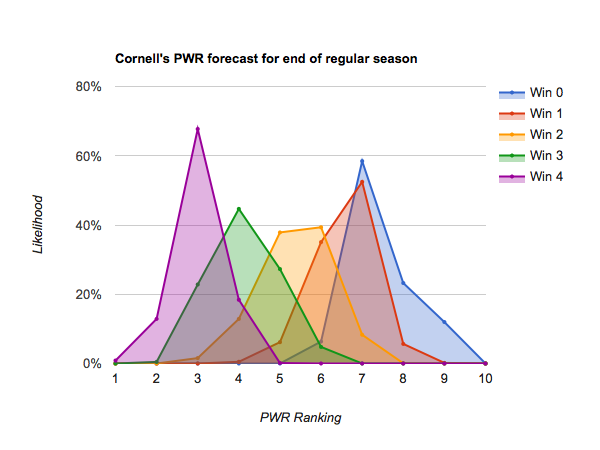 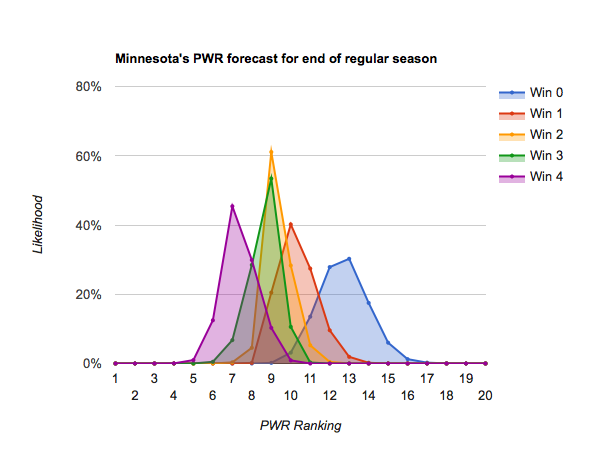 It’s been just over a month since I posted the First PWR forecast of the season, and things have really settled in. 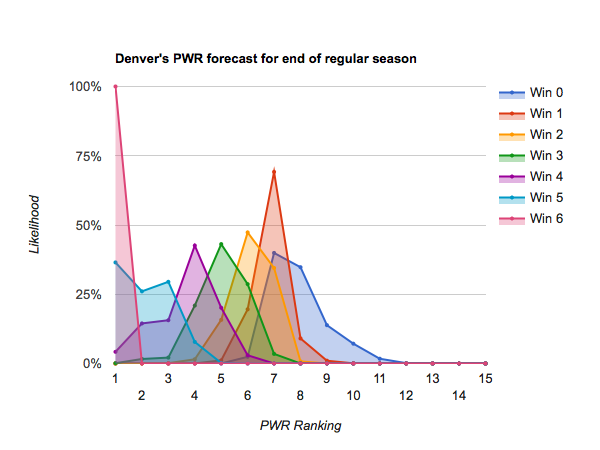 Most teams only have 4-6 remaining scheduled games before the playoffs, so dramatic opportunities for repositioning themselves are diminishing. 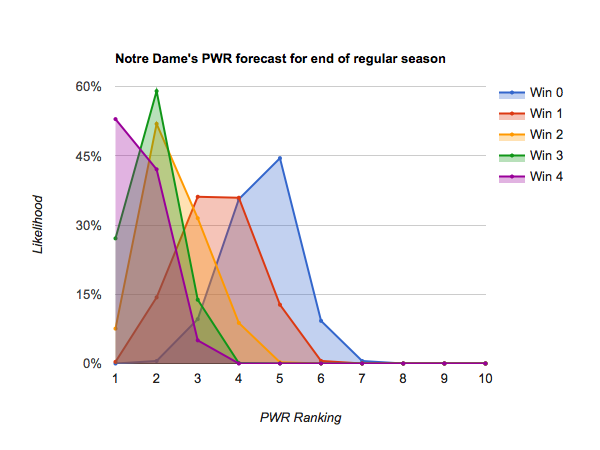 Just a few weeks ago, in First look at 2018 tournament likelihoods, I noted that all but Notre Dame and Clarkson still needed to win about half their remaining games to stay well-positioned for the NCAA tournament. 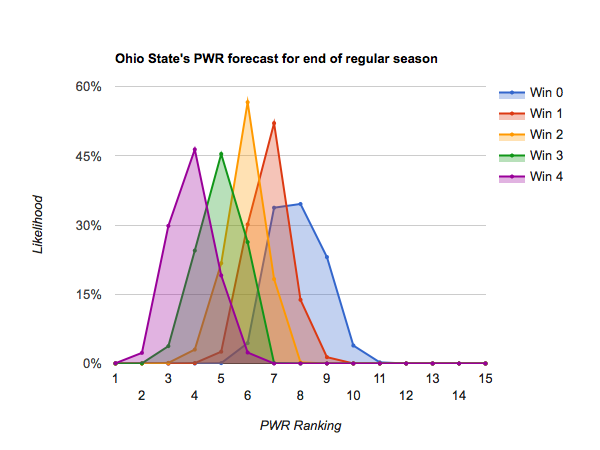 Thanks to sufficient performances since then, quite a few more teams are starting to look pretty safe.